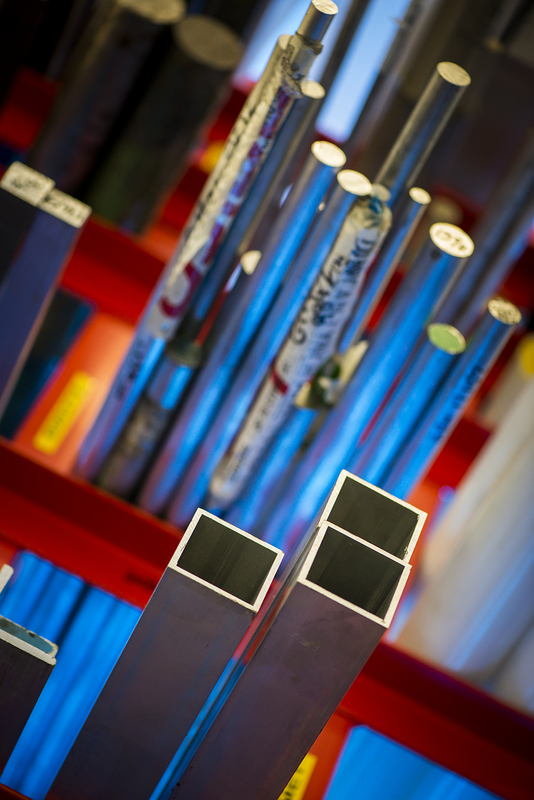 Duncan-Lynch operates a Quality Management System approved to ISO9001:2008. 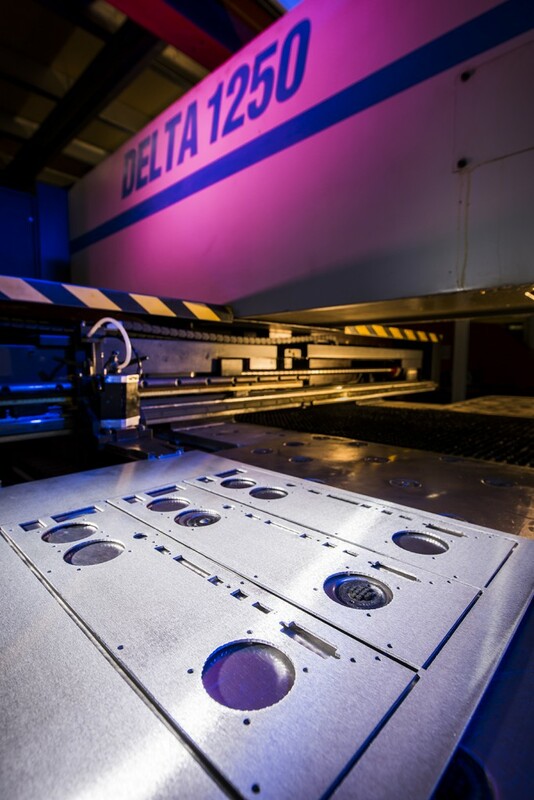 A critical feature of our quality management system is the production routing which defines the sequence of manufacturing operations and inspection criteria for a specific batch. The same document is used to record the results of inspection operations as well as material certification where material traceability is required. This ensures every aspect of our business is directed towards a process of continual improvement. Duncan Lynch have a fully equipped inspection department for both in process and final inspection. 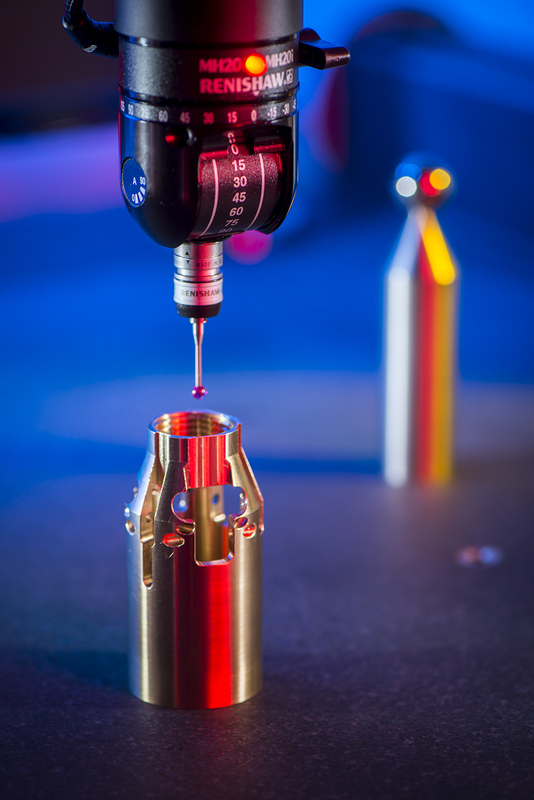 A good stock of conventional metrology equipment is complemented with digital height gauge, shadow graph and a co-ordinate measuring machine. Where possible, calibration of equipment is carried out in house using equipment externally calibrated to national standards. For calibrations beyond the scope of our own facility, the services of a UKAS accredited laboratory are retained. 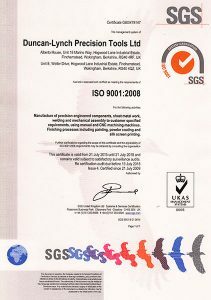 We operate a quality management system to BS EN ISO9001:2008 which is certified by SGS United Kingdom Limited.